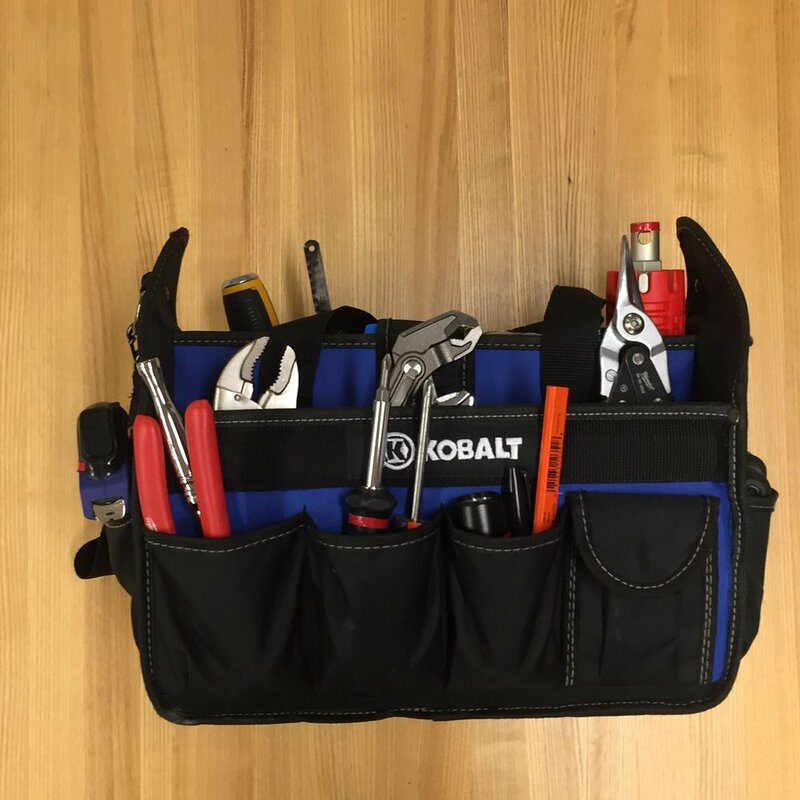 Every Fixer tool bag is filled with more than 30 tools and materials - from screwdrivers and hammers to spackle and toilet repair kits. We know a lot about typical home repairs and our Fixers typically carry more than enough to get those jobs done. Older PostWhat happens when I save a credit card to my account?